Elvis would be proud – Helen, Naturally! I would like to thank you all for your comments. I truly look forward to reading each and every one of them! Several of you readers have given me sort of a nick name. One that I am honored to have. One that I feel I need to thank you guys from the bottom of my heart for giving me. One that I hope I never fail to live up to! I have always wanted to be a princess since I was a little girl. But a queen, I never even considered that in my childhood fantasies. Little did I know that I would receive such a title in my 30’s – shhhhh I am still clinging to 28! 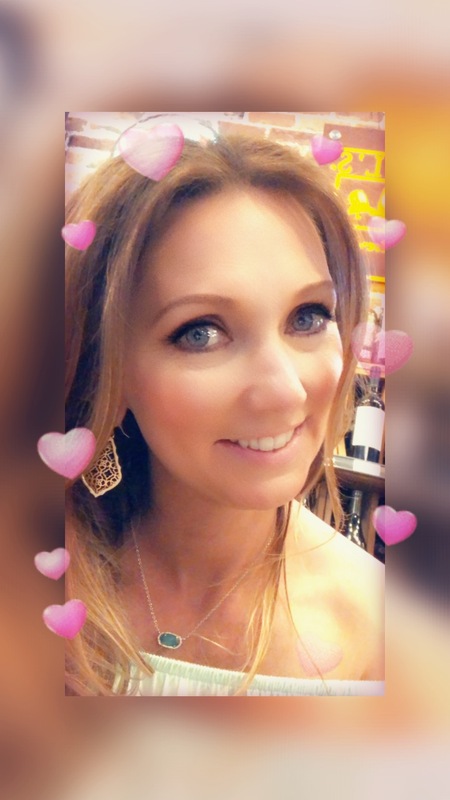 I am very honored that you guys have commented on me being the breakfast queen, and while I am sure that many others in blog land are queens of breakfast, I gladly share that title with them. I would love to develop a have a breakfast cookbook published, but unfortunately I have no idea where to even begin with that “dream”. If any of you have tips for that just let me know, mmmkay! Since you are “Always on My Mind” I have to share it with you guys! Prepare the batter according to package directions, and cook on a waffle iron. Now the fun part! 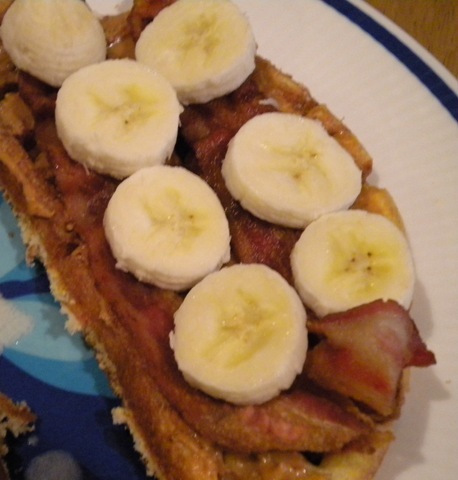 Smear the waffle with peanut butter. 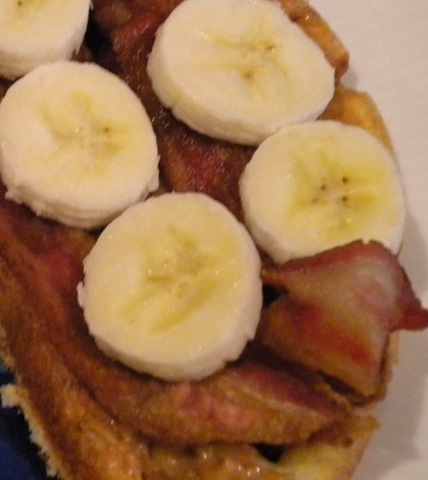 Place banana slices on the waffle, and top with bacon slices. Like I said that “hound dog” would be proud! I have to give some credit to the wonderful Liz of I ❤ Vegetables. She wrote a brunch post last week talking about one of her favorite things to serve for brunch. That item was waffles made with jiffy cornbread. Now I normally do not cook most things from a box, and this does contain sugar and other items I normally try to avoid. But all things in moderation right! Now if you will pardon me I need to get back to my “jailhouse rock”! 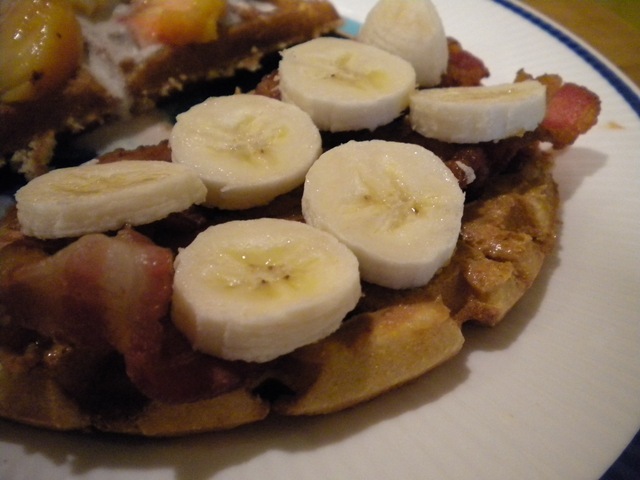 Mmmm tasty, I haven’t had a waffle in WAY too long! I used my waffle iron too much and like 6 months ago the hinge broke off… :(. I would LOVE some of these for breakfast! Oh no you gotta get another one! Okay, that looks delicious in a you have to try it kind of way, sweet and salty are my favs!!! I wonder if we can get that jiffy stuff in canada??? Hah thanks girl….it’s Jiffy so not sure if you can find it in stores but you can order it! It kills me to see people eat waffles because they always look so good, but alas, I don’t have a waffle iron 😦 send me a waffle, will you, Breakfast Queen? Yep I sure will send me your address!! Mmm…I love everything about this! I’m a huge cornbread fan, and I LOVE pb and banana….never tried it with bacon though (I know it’s the classic Elvis combo). I also must commend you on the number of Elvis puns you got in here….very impressed! Why thank you very much – the bacon puts it over the top! I have pretty much the same story but it was my mom in place of my grandmother…..totally love Elvis!